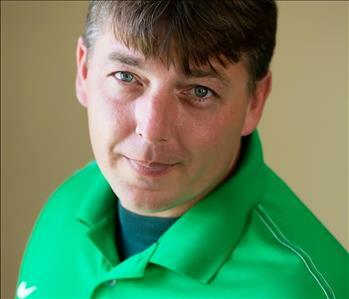 Robert is the General Manager at SERVPRO of Lakeland. Robert specializes in mold remediation, is a certified commercial drying specialist, and has vast experience in industrial and residential cleanup and job assessment. Robert is key in dealing with insurance claims on our job sites. With his degree from the University of Florida in Environmental Sciences he is the perfect person to lead the Emergency Services team. 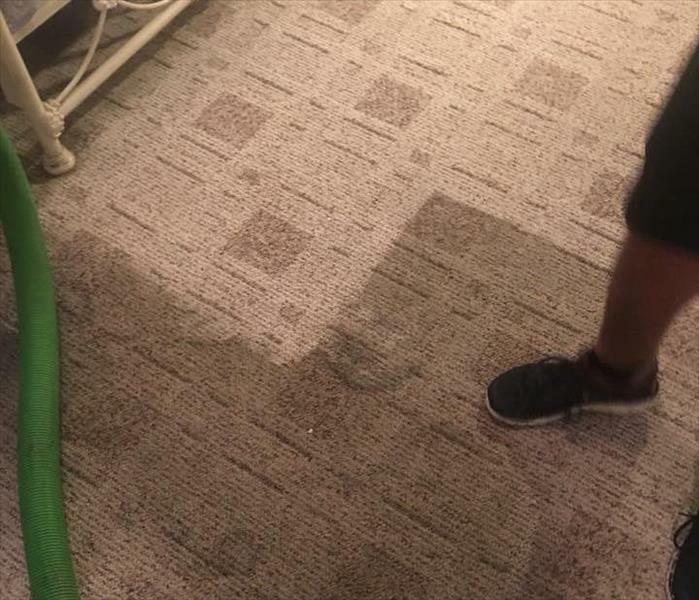 Shawn has over 15 years of carpet cleaning experience. He is certified in both carpet restoration and water damage restoration and has been a great addition to the SERVPRO of Lakeland team! If you have a tough stain or odor, Shawn has the answer! Mike is our lead technician and a valuable asset to the emergency clean up team. Mike was born and raised in Lakeland, FL. and is trained as a Water Damage Restoration Technician by the IICRC. He is able to lead crews and maintains our warehouse, equipment, and vehicles. Kind, yet hardworking, Mike is a valuable addition to any job that he is assigned. 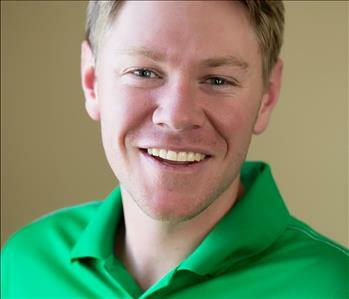 Zachary Sloan joins as a our newest Sales and Marketing Representative. He and his wife Megan and their dog Samson live in Mulberry, FL. Zach graduated from Mulberry High School and then moved to Missouri for several years where he helped establish a Marketing Department for the SERVPRO in Joplin, MO. Zach specializes in creating relationships with commercial clients, networking, and all aspects of sales and marketing. His super sized personality make him a sigh of relief as our clients recover from water damage, mold issues, or fire and smoke problems in Lakeland, FL.